Northwest Florida Beaches International Airport (ECP) is one of the newest airports in the United States. Located only minutes from Panama City Beach and downtown Panama City, ECP is one of the most popular transportation choices for travelers. The airport is owned and operated by the Panama City-Bay County Airport and Industrial District, otherwise known as the Airport Authority, and services flights from American Airlines, Delta Air Lines, Southwest Airlines and United Airlines. ECP offers more than 650 one-stop destinations and international connections in Atlanta, Austin, Baltimore, Charlotte, Chicago, Dallas, Denver, Houston, Nashville, and St. Louis. 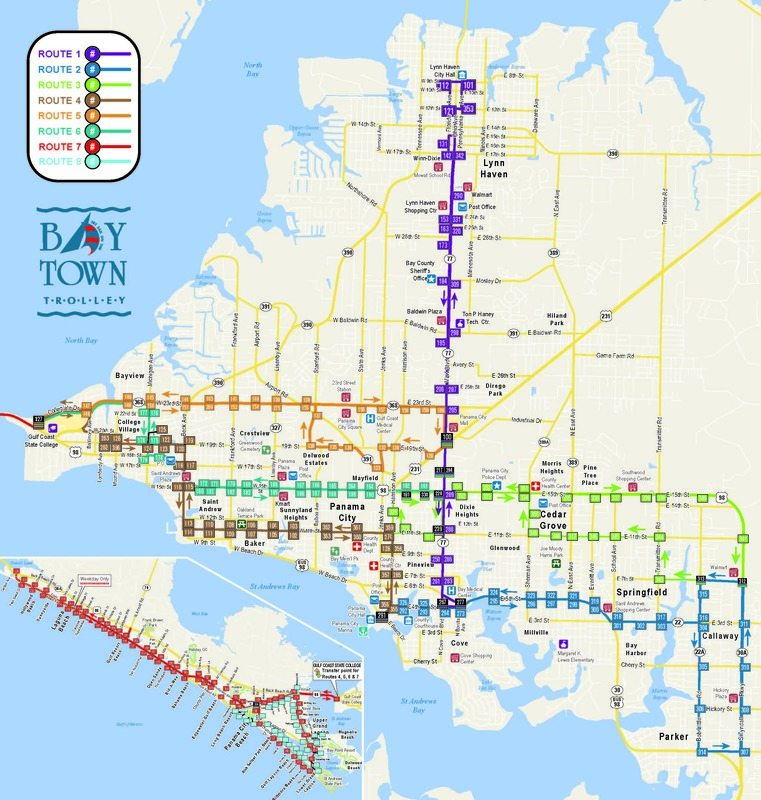 The Bay Town Trolley serves Bay County including Panama City, Parker, Springfield, Callaway, Lynn Haven and Panama City Beach. 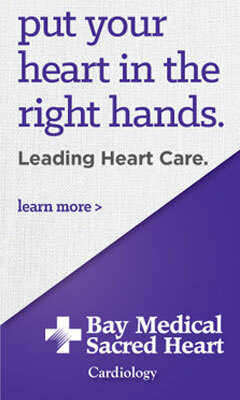 For route maps and service areas, call or visit the website. 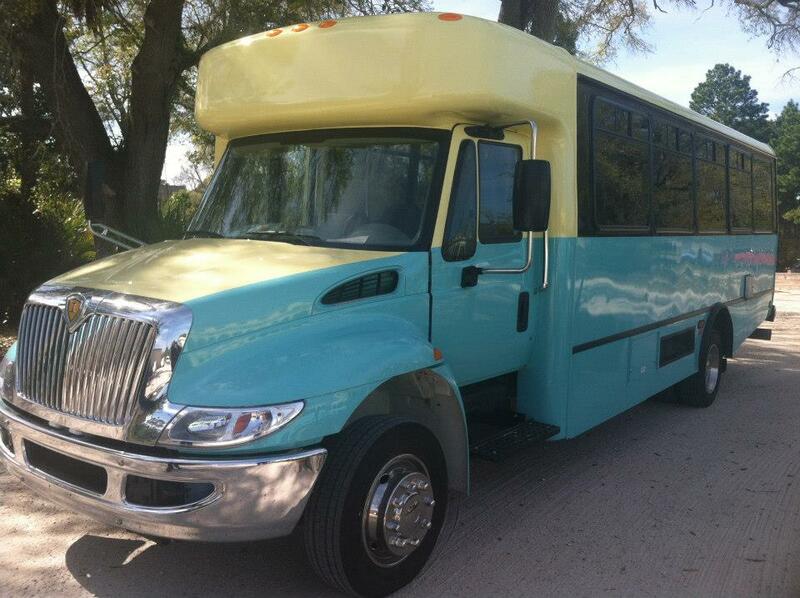 The trolley operates Monday through Saturday, 6:00 a.m. to 8:00 p.m. The cost for riding the trolley is $1.50 one way, $4.00 for a day pass, and $35.00 for a 31-day pass. For students (with school ID), seniors (age 62 and older), Medicare card holders, and persons with disabilities, the cost is $0.75. Children under five ride free. 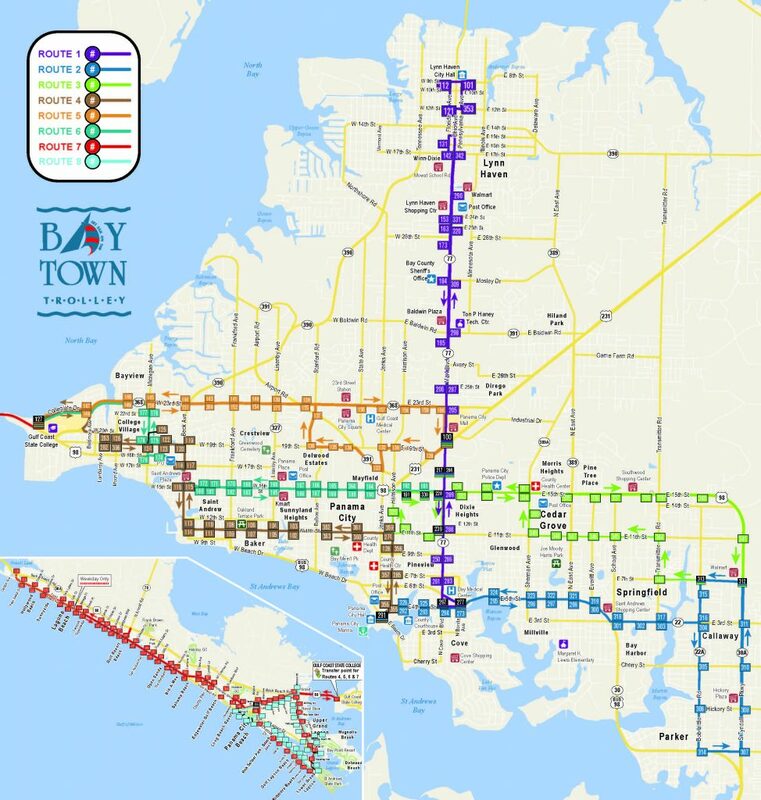 Passes may be purchased on the trolley or by calling or stopping by the Bay Town Trolley Operations Office located at 919 Massalina Dr., Panama City, Florida 32401, Monday-Friday, 8:00 a.m. to 5:00 p.m. To track your trolley in real-time download one of our partnering tracker apps at BayTownTrolley.org/Tracker. Whether you are headed to work, the airport, or out on the town, Uber connects you with a reliable ride in minutes. One tap and a car comes directly to you. Your local driver knows exactly where to go. And payment is completely cashless. Uber is passionate about making Bay County better. That is why they partner with thousands of locals who keep Panama City, Fl moving. Together they are energizing the local economy, helping make streets safer from drunk driving, and fostering a less congested environment. Whether you’re riding to work, taking your #1 for a night on the town, or anything in between, count on Lyft for a ride in minutes. The Lyft app matches you with local drivers in just a few taps. Request, ride, then simply pay in the app.